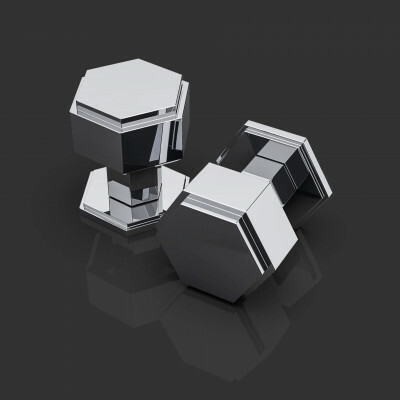 Beautiful, contemporary door knobs by Oliver Knights. These striking designs will look simply stunning and bring any interior design scheme to life. 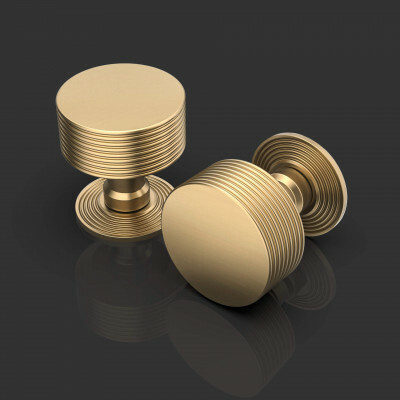 Made from solid brass and available in a range of finishes. 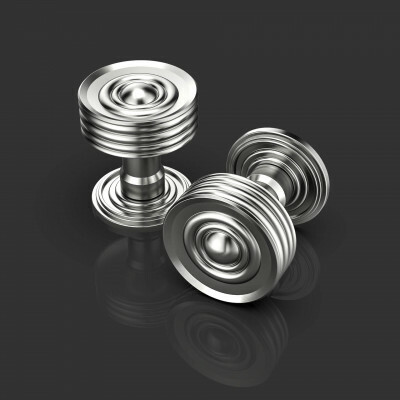 Each piece is created using the latest CNC turning and milling technology to ensure quality is precise and consistent time and time again. The Expeditious range has a lead time of 2 weeks, other collections usually take around 6 weeks. 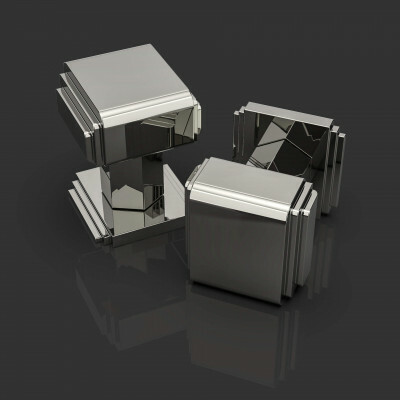 Oliver Knights hardware is priced by project, on application, so please contact us with your requirements and we can provide you with detailed pricing and timelines. 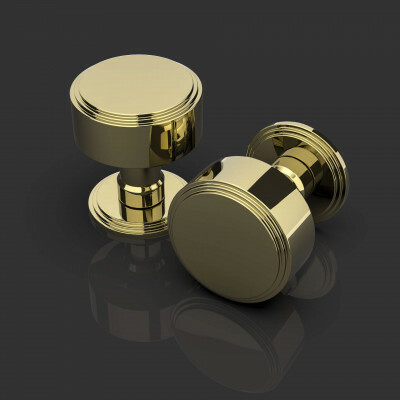 Oliver Knights collections include matching door knobs, lever handles, bathroom privacy turns, flush pulls, door stops and more.